During 6th -8th August 2019 , the 25th World Congress for Medical Law will be held at Waseda University International Conference Center, Tokyo, as the first opportunity to host this Congress for Japan. Waseda University, established in 1882, is one of the oldest and biggest universities in Japan (see https://www.waseda.jp/top/en), and located near Shinjuku in the area of north-west of Tokyo. Our University has 13 Undergraduate Schools (about 41,000 students), 24 Graduate Schools (about 8,300 students), and 9 Affiliated Institutes etc., and is evaluated as one of the most energetic and highly advanced Universities in Japan. It is our great pleasure and honor to have such an opportunity to host a big and traditional Congress in our University. This Congress will focus on constructing a bridge between areas of medical law, bioethics and legal medicine. 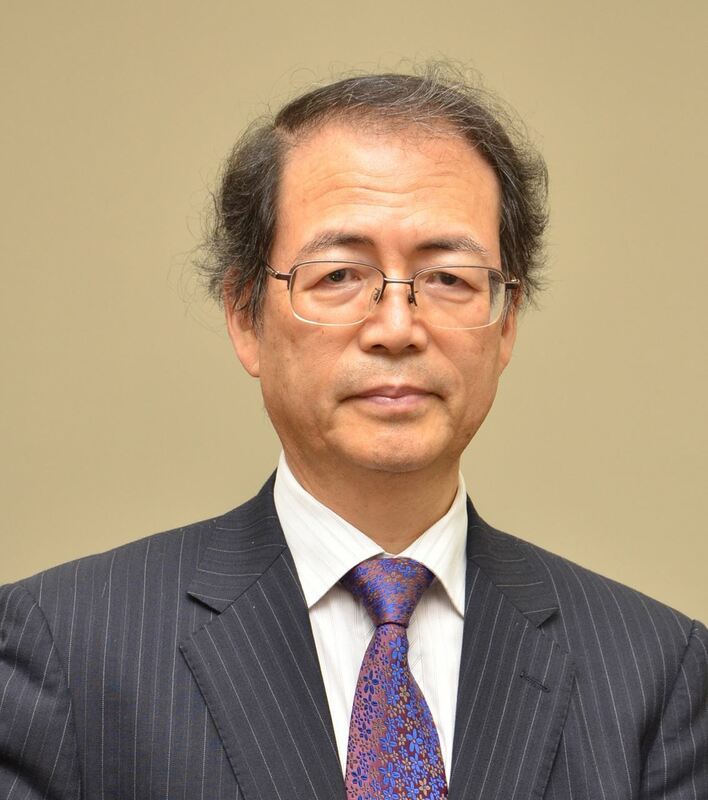 Japanese Association of Medical Law has a history for 50years since 1969, and has discussed various issues on medical law for decades, including comparative law. Therefore we hope that many participants will meet at the Congress, and discuss various subjects on these themes. We have already set three pillars for this Congress. In the modern world, the role of medical law is setting more and more important to resolve various problems on medicine and law, and yet various collaborations between the areas of medical law, bioethics and legal medicine are requested. For example, on the one hand, the area of life science, medical science and medicine are very dynamically changing and we have been recognized possibilities to use “regenerative medicine”or “tissue engineering”without breaking human embryos like in case of using “embryonic stem cell(=ES Cell)”, which brought by a new symbolic invention of “induced pluripotent stem cell(= iPS Cell)”by Prof. Shinya Yamanaka (the prize winner of a Nobel Prize) of Kyoto University in Japan in 2007. And now the problem over gene editing technique after the appearance of CRISPR –Cas9 has a great impact on the scientific, ethical and legal world. On the other hand, medical problems due to the arrival of an aging society also has a great impact on such as terminal care especially in advanced countries. Furthermore traditional problems on medical accidents and medical safety also have become very important as ever. These problems have some complex characters between medical system in each country (glocal aspects) and transnational medical circumstances (global aspects). Thus I believe that we must corporate with areas of medical law, bioethics and legal medicine each other with the aim of achieving to overcome these problems not only in one country, but also transnationally. I hope that this Congress will contribute to give an opportunity to have discussions for this aim. Tokyo is one of the biggest cities in the world, and has many tourist spots. In and around there are many Japanese traditional and natural areas, for example Asakusa, Imperial Palace (old Edo Castle), Meiji Jingu (shrine), Kamakura, Kawagoe, Nikko, Hakone, Mt. Fuji. There are also many modern spots such as Shibuya, Shinjuku, Tokyo Sky Tree, and Yokohama etc. (See https://www.japan-guide.com/e/e2164.html). When you move to your destinations, you can use various convenient traffic measures such as many metros, JR lines, private rail ways, and buses. Various Japanese foods, not only Sushi, but also many other traditional and modern foods, will satisfy with you. We hope you please enjoy staying in Tokyo.